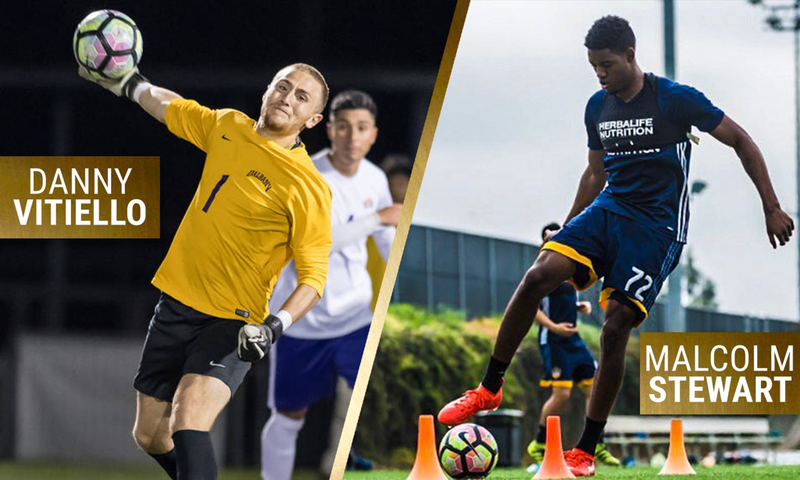 NASHVILLE – Nashville Soccer Club has added depth at two key defensive positions as it signed defender Malcolm Stewart and keeper Danny Vitiello to the 2019 squad, pending league and federation approval. While born in the United States, Stewart, 22, is a Jamaican international and was a part of Jamaica’s U-17 World Cup qualifying squad in 2013, the CONCACAF U-20 championship in 2015 and trained with the U-23 squad in 2017. In that CONCACAF championship, Stewart started four group stage games, including a full 90 minutes against the U.S. National Team. Stewart attended UNC Charlotte and was a pivotal part of the 49ers backline that recorded eight shutouts and allowed only 15 goals in 20 games en route to an NCAA Tournament appearance. Since college, Stewart has played for the Ocean City Nor’easters of USL League Two and last season trained with LA Galaxy II of the USL Championship. Vitiello, 22, recently finished a standout career in net at the University of Albany, making 60 starts over his four-year career. He recorded 24 shutouts, including 10 in 15 starts as redshirt junior. That season, Vitiello led Albany to the NCAA Tournament and recorded a shutout victory over Maryland in the first round. In his collegiate career, Vitiello allowed just 1.02 goals per game and had a save percentage of .724. Vitiello appeared for USL League Two side Long Island Rough Riders, the PDL affiliate of New York City FC, in 2018, leading them to a wild Open Cup victory in the first round against the Kingston Stockade which went to added extra time at 2-2. 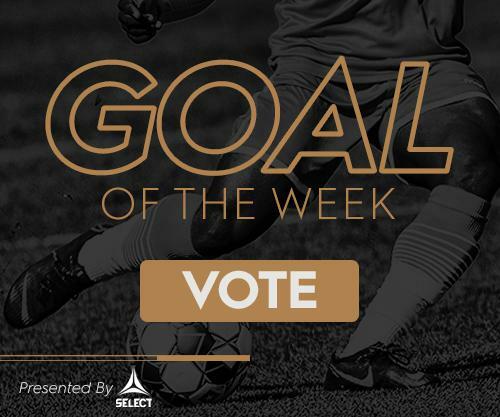 In the additional time, Vitiello made numerous save as the Rough Riders scored four goals to win 6-3 and advance to play Louisville City in the second round.